Compare: Paris Terrorist Attacks on 13 November 2015, Der Terroranschlag am französischen Nationalfeiertag in Nizza. Astrogeographic position of the Elysee Presidential Palace in Paris for morphogenetic field level 1 which shows the supraregional and international qualities of the french capital and government: Paris is located at 27° in creative, innovative, rebellious, holistic air sign Aquarius the sign of the sky, abstraction, paradise, revolution, self-finding and reconnection with the fuller amount of human potential and individuality and 28° of fire sign Sagittarius sign of style, design, fashion, thinking, voyeurism, initiation, luxury and success. This entry was posted in Astrology, Politics and tagged Astrology, election, elections, France, politics on February 3, 2017 by Grandtrines. If you check the Wikipedia page of Melania Trump you’ll find all I know about the current wife of 2016 candidate Donald Trump, the lady who may turn out to be America’s First Lady on January 20, 2016. Born Melanija Knavs (‘Melania Knauss’) on April 26, 1970 in Sevnica Slovenia, Yugoslavia, Melania has been a high fashion model with a degree in architecture who now designs jewelry. These endeavors resonate well with her Sun in Taurus, a creative sign of architecture (building) and good patterning ability. Now let’s peek at the Solar (male)and Lunar (female) description of their marriage which began under the auspices of January 22, 2005’s Sun Aquarius-Moon Cancer unless the ceremony was held prior to 6:00 am (with a late Gemini Moon)! via Stars Over Washington: Wedding Day Astrology of Donald and Melania Trump. 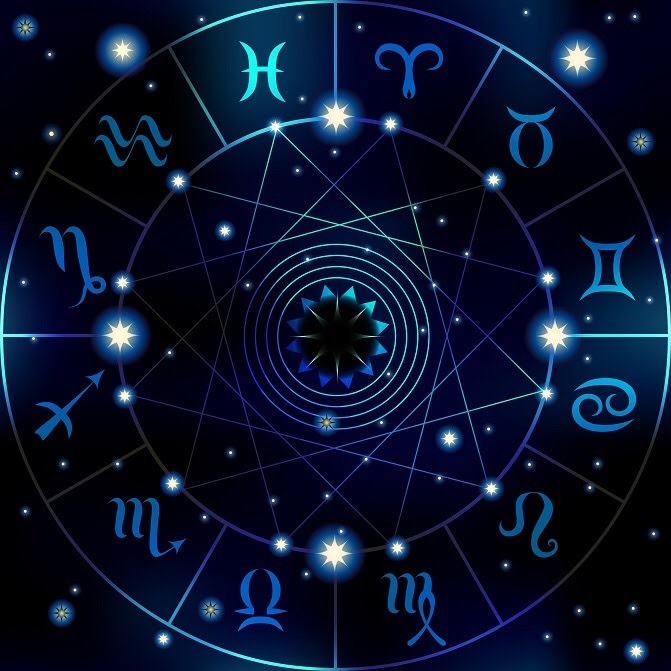 This entry was posted in Astrology, Metaphysics, Politics on February 24, 2016 by Grandtrines. Spoiler Alert: Ted Cruz wins! Via a bit of a different analysis, I come to similar conclusions. Ted Cruz looks very strong. But do not rule out the Algol twins (Bush square / Kasich conjunct) just yet. One other thing: it is true, “things” will be very different in 2017. Much as I hate to admit it, the stars look good for Ted Cruz in 2016 and 2017, and I’m afraid we may be congratulating him come election year. Sorry, Bernie. This is one time I hope I am wrong. This entry was posted in Astrology, Metaphysics, Politics and tagged 2016, Astrology, election, elections, politics, Ted Cruz on December 27, 2015 by Grandtrines. This entry was posted in Politics and tagged politics on November 11, 2015 by Grandtrines.